Monday blues - Why is it monday already?! None the less I'm flying home for a week on Wednesday so i'm definitely looking forward to racing through today and tomorrow honestly. 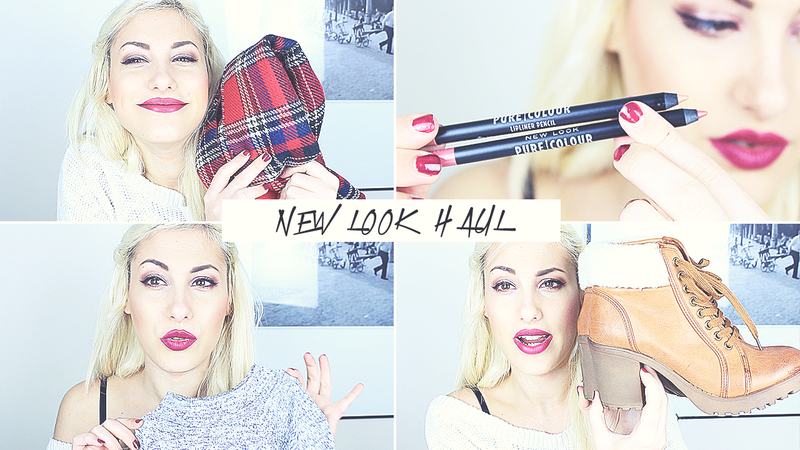 Today's Video is a Fashion Haul as I felt I haven't done one in awhile. I recently was doing some shopping online on New Look whilst they had a 25% off promo code and here you will be able to see what I purchased in the video. I was looking for a new winter outfit and here I show you what items I picked out. Unfortunately I couldn't track down the boots that I show in this video so I couldn't link them for you all. 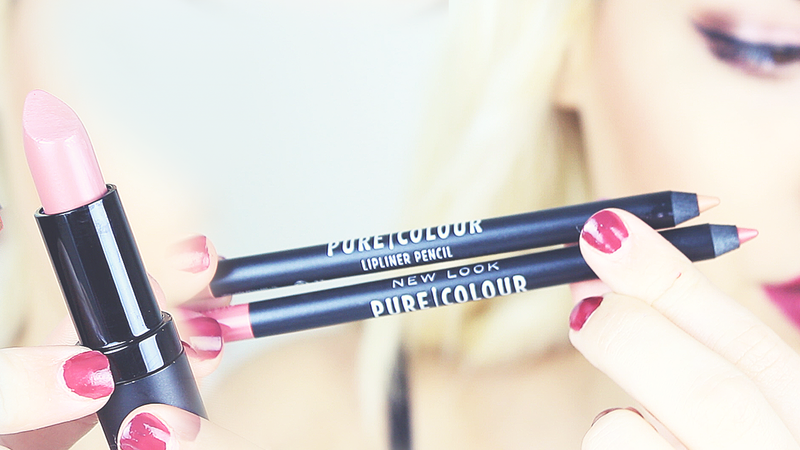 The most exciting purchase was the new Lipsticks and Lip Liners from their new range PURE COLOUR. I hadn't heard of this until I was browsing their beauty range. I was pretty excited as Topshop have already made their mark with their beauty range. With New Look finally taking the plunge I am excited to try others in their range which include Bronzers, Foundations, Eye Palettes and much more for a reasonable price. I will be reviewing the beauty products in a separate post so keep an eye out for it as it should be out later this week. Overall, this little purchase included a couple of fun goodies and as you are aware the beauty items just made it for me. The perfect shades and they are right up my alley with the perfect lip liner shades.